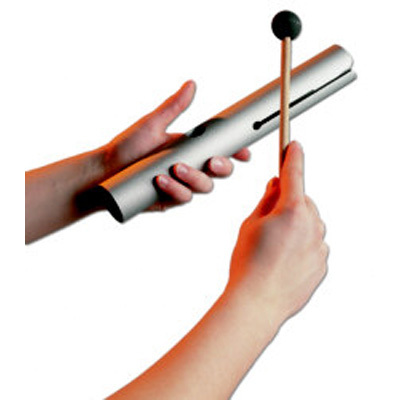 This Wah Wah pipe is tuned to the Solfeggio healing frequency of 417Hz. Recommended for Undoing Situations and Facilitating Change. This chime bar made from extra thick aluminium, gives a clear tone. Opening & closing a hole with the thumb gives a Wah Wah effect. Length: 38cm, Diameter: 5 cm. This Wah Wah pipe is tuned to the Solfeggio healing frequency of 417Hz, which is said to help in undoing situations and facilitating change.